And since Pinch worships his dad, he accepts this, at least for now. Watching him put together a life for himself out of the shards is heartbreaking and riveting. But he does eventually find a very satisfying way back in. 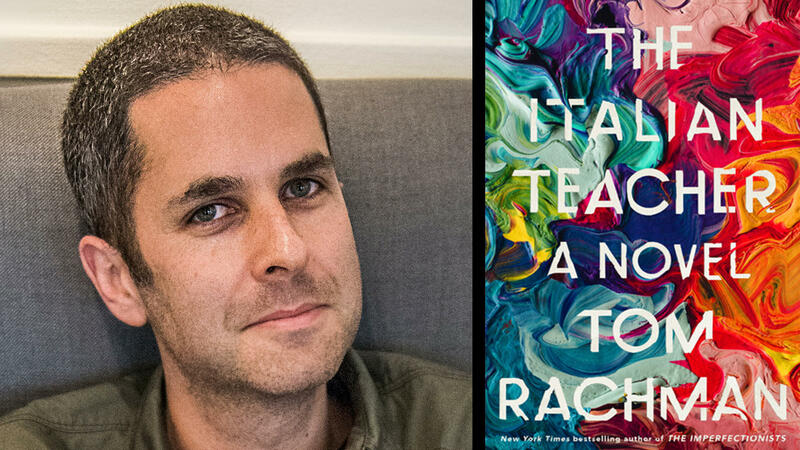 Along the way, Rachman plays with big questions about identity, parenthood, and the ratio of ego to talent inherent in the making of a successful artist. Something is wrong tonight. I know it with a certainty so strong that it makes my skin prick… The light down here has darkened to orange-black. Stained napkins, empty cups, crackers smashed to circles of crumbs — everything that was laid out to delight us two hours ago has been violated by human touch. The caterers have hauled back the tables to create a dance floor, but hardly anyone is here to dance. They’re still upstairs, or possibly they’ve already left, discomfited by a party that is still without its guest of honor. The DJ slowly turns up the beats. The music sounds thin and anxious. Hummel creates an atmosphere of increasing tension, with numerous twists, false turns, and characters who alternate between seeming suspicious and benign. It was a wild ride — the ending, in which a large art piece almost becomes a menacing character, took me completely by surprise. 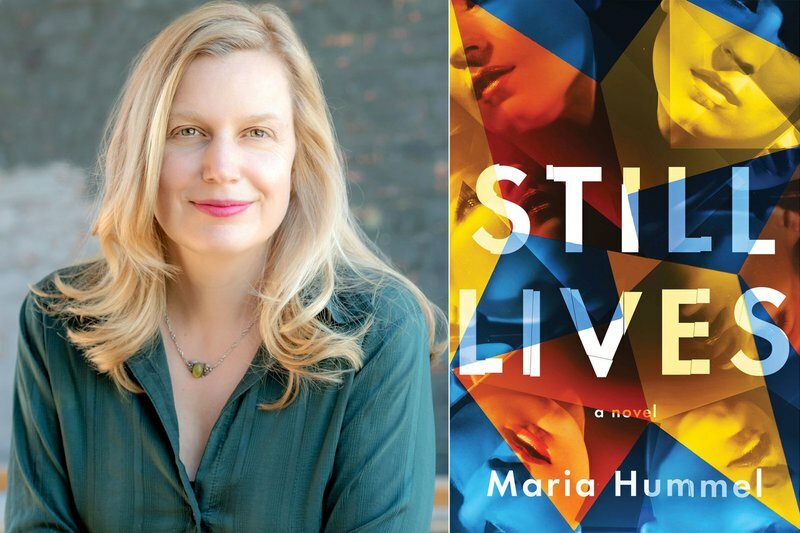 Read more on Maria Hummel, new fiction, and Tom Rachman.